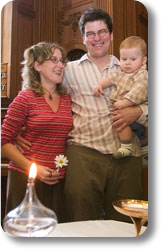 Here, spiritual community and a sense of belonging are valued and ceremonies are meaningful though connecting in the congregation over time. 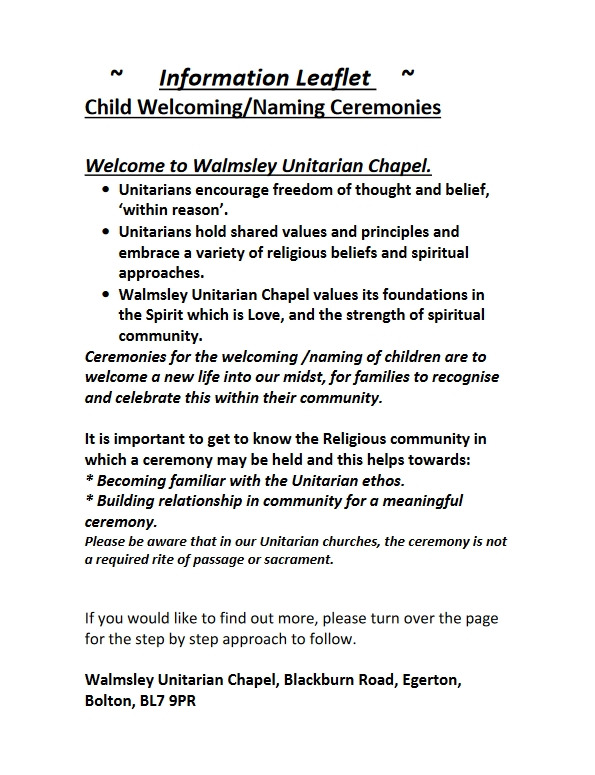 To find out more about the Chapel and Unitarian ethos please come along to Sunday services and download our 'Child Blessing/Welcoming Ceremonies information leaflet'. Leaflets are also available in the Chapel on Sundays.